What Instagram has Reserved for Business in 2018? The year is almost over, and it’s time not only to look back at what has already been done, but also to make a guess as for trends waiting for us in the upcoming year. For example, what Instagram proposes for business in 2018? It is hard to forecast such things, but taking into account what has been happening this year, one can come to certain conclusions. Let us check it in more detail. Now let’s talk more specifically about this. Instagram is very indicative in terms of the prevalence of visual perception over all other types. It was conceived as a resource filled with photo and videocontent. The way it develops, shows, that this trend will dominate in 2018. Last year this social network made business and bloggers concentrate over the content and monitor the quality of the audience. Otherwise no one will see your materials. Bots increasing the amonts of likes and subscribers, so popular a year or two ago, starts to kill the profile. Quality of the subscribers is one of the important factors, that is necessary for serious Instagram business-account. In previous years massliking and massfollowing have demonstrated a significant trend to decrease in efficiency. To our regret or happiness (who knows) this tendency will continue. Thus, the primary conversion rates decreased from 20-30% to 2-5% in massliking. Massfollowing is still working, but its intensity and effectiveness can not be compared with that it has even two years ago. Nowadays’ tendency is to cooperate with medium bloggers and the beginnes. Their advantage is in closer relations with the followers and lower prices for accommodation. Working with bloggers is simple and reasonable way to promote a product. The marketers have high hopes for this type of promotion. Now the statistics in Instagram became available to everyone, and advertisers start to pay not for just large number of unknown subscribers, but for real coverage of publications and choose bloggers according to the geography of their audience. It’s productive way of promotion. 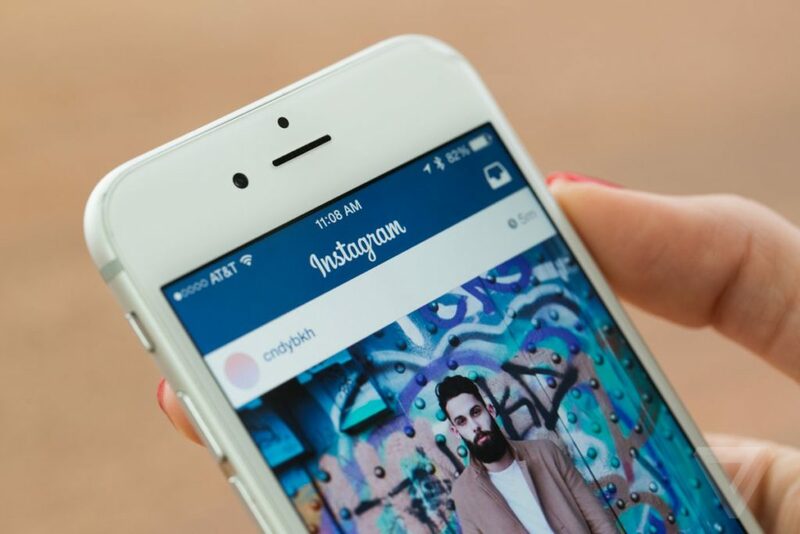 Instagram is undergoing numerous significant changes. For example, it starts to recommend new profiles, tries to draw more attention to the second tab, making the resource high-grade video-portal. Besides, it gives access to active links in Stories, which will help to get traffic to the sites. Specialists, who work for leogram.com, thoroughly know all these tendencies, will help you to enlarge the needed promotiomal parameters in legal ways, without any bots. The client pays only for promotion.